In addition to providing immersive and engaging virtual reality video, Oceans 360 is engaged in a number of exciting projects. Below you will find a description of each of them. Using custom designed underwater and surface 3D cameras, Oceans 360 will be telling the story of the California and Baja California coastal waters using the latest virtual reality technology and the Oculus Go VR goggles. From iconic coastlines like Big Sur, the pristine waters of the Sea of Cortez, to the sublime beauty of the kelp forest, the Californias of the US and Mexico boast some of the most diverse, beautiful and richly populated ocean environments in the world. In partnership with the California State Park System, scientists from the Scripps Institute of Oceanography, and professional underwater photographers, a series of short, immersive and engaging 3D VR videos will tell the story of why these coastal environments are so special and worth conserving. 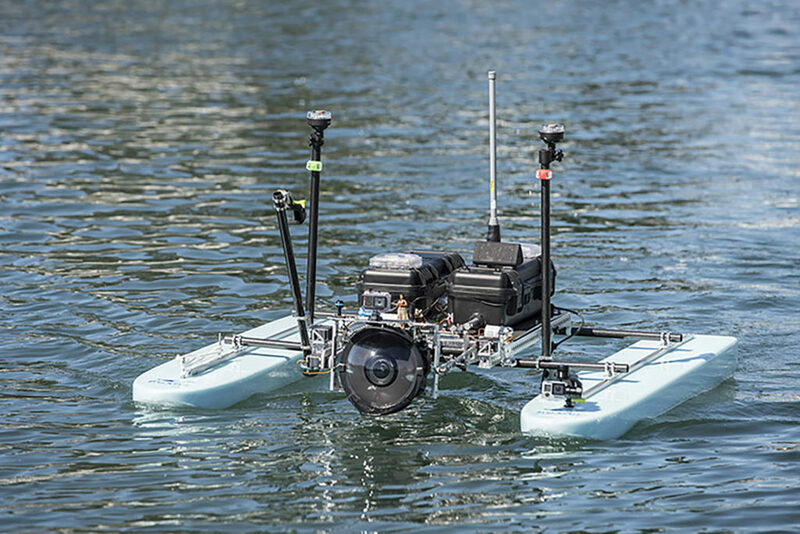 Oceans 360 is aiding in the development of a remotely-controlled camera boat that will transmit a live HD image, from above and below the water line, to a monitor up to one mile away. 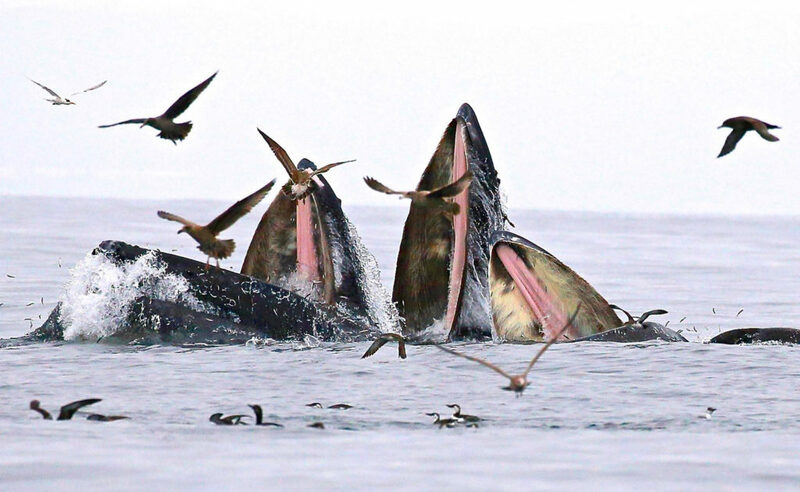 The WET team can then access the degree and type of entanglement without further stressing the whale. The ORCA 1, as the remotely-controlled boat is named, operates using two ROV electric motors that are very quiet, thus lessening the stress on the whale as the boat approaches. The boat is currently in the early testing phase doing open ocean practice runs away from any whales or other ocean mammals.